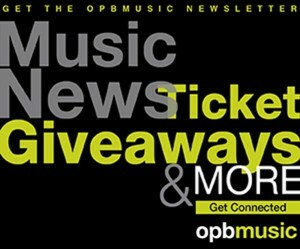 Want to submit your music for airplay on opbmusic? Here's how. Our airplay library is digital (both from files sent to us and CDs we digitize to play), so this is the most efficient way for us to receive your music. We recommend sending an email to us at this address: submissions[at]opb[dot]org. Tell us who you are (briefly), what the song is, and where we can see you play live. If you can send a wav file, our native format is 48k, 16-bit PCM. If you send an mp3, please send 192k files or larger. 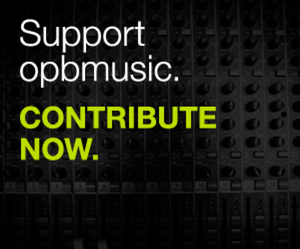 We'll ask you for a wav file later if we're airing your song. If you want to send multiple songs/files, dropbox or any other file transfer links are fine. Please understand that our staff receive a large volume of submissions, so we aren't always able to answer every email. But we will listen to your song.